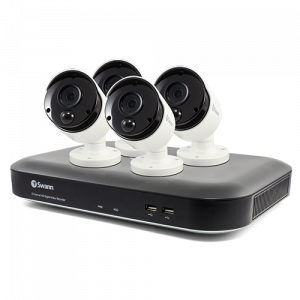 Find the perfect security system to protect medium-sized properties, office buildings, and businesses. 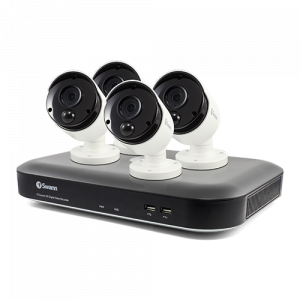 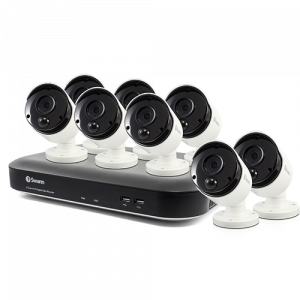 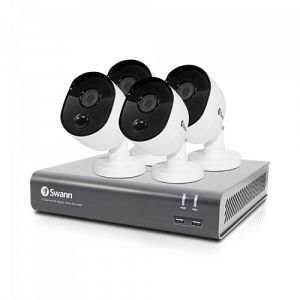 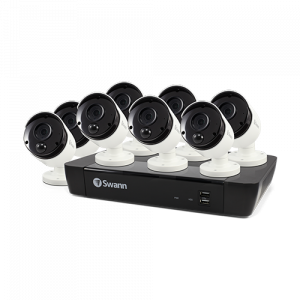 Swann’s 8 channel security systems allow you to connect up to 8 security cameras indoors and out for a comprehensive security solution. 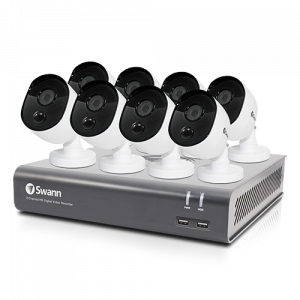 Choose a DVR or NVR recorder and connect your 8 channel security system with our free smartphone app for real-time remote monitoring. 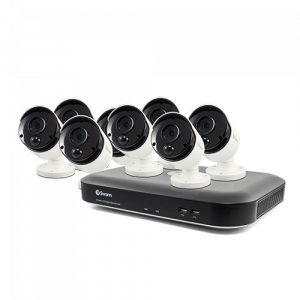 With our 8 channel security system, you can build the security solution that best fits your specific property. 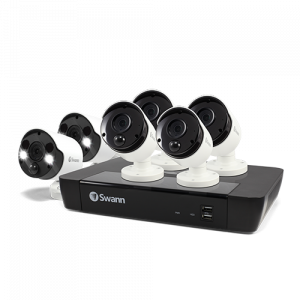 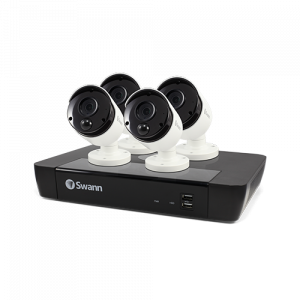 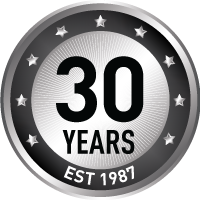 With Swann, you get 30 years of security expertise, access to our online support community, and a 12-month warranty on every product.